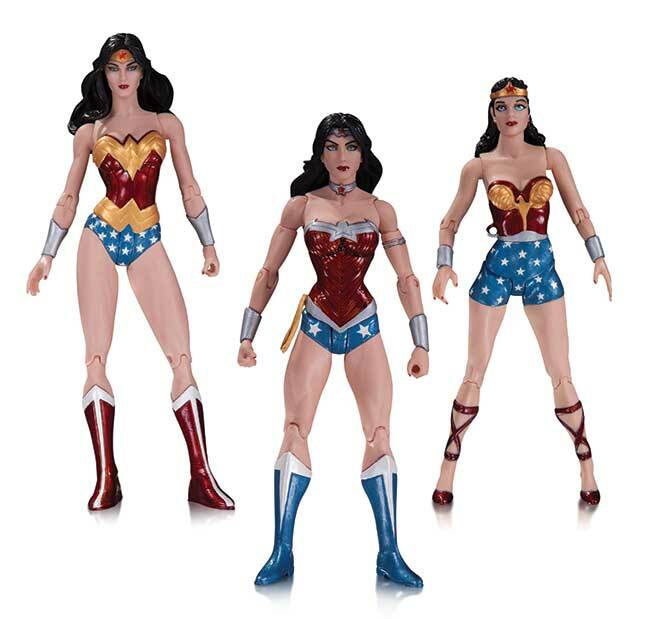 Three distinct visions of DC's Amazon princess are featured in this new action figure 3-pack based on her first appearance in 1941, her look as depicted by superstar artist Terry Dodson, and her appearance at the start of DC Comics-The New 52. 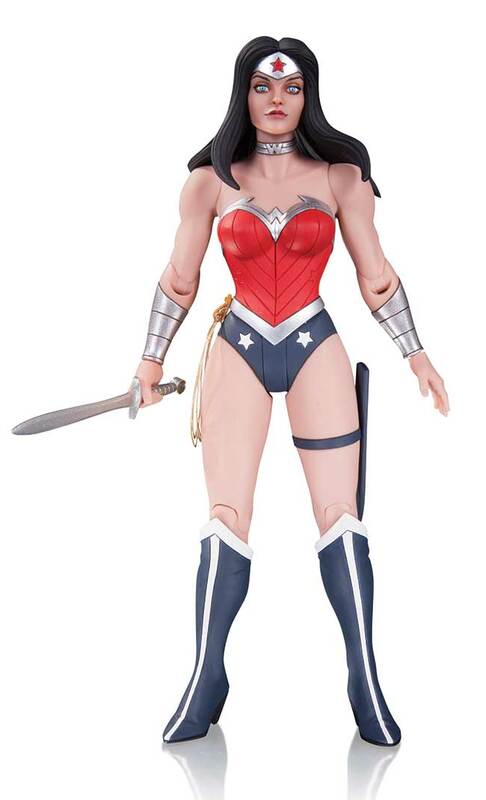 Lasso yours today! 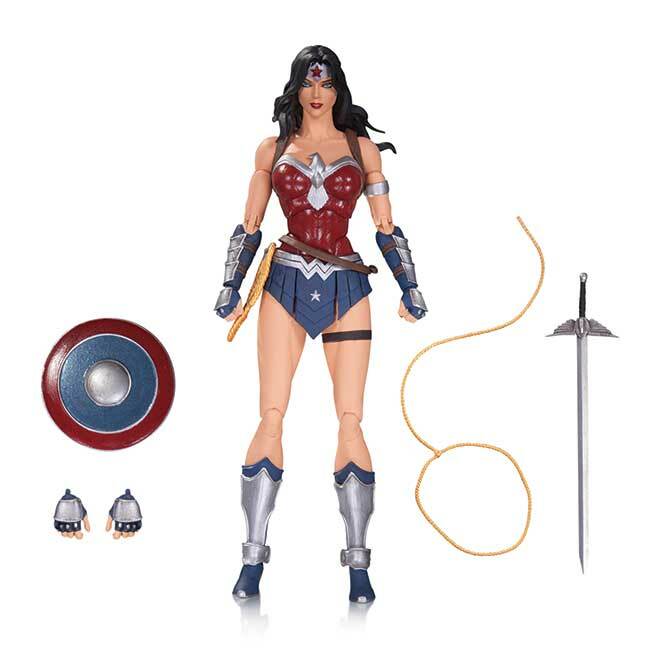 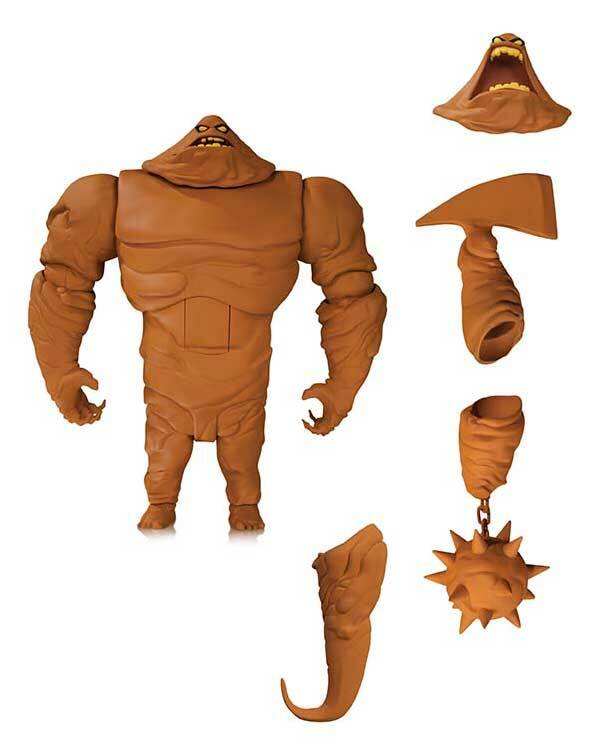 Comes with a golden lasso accessory. 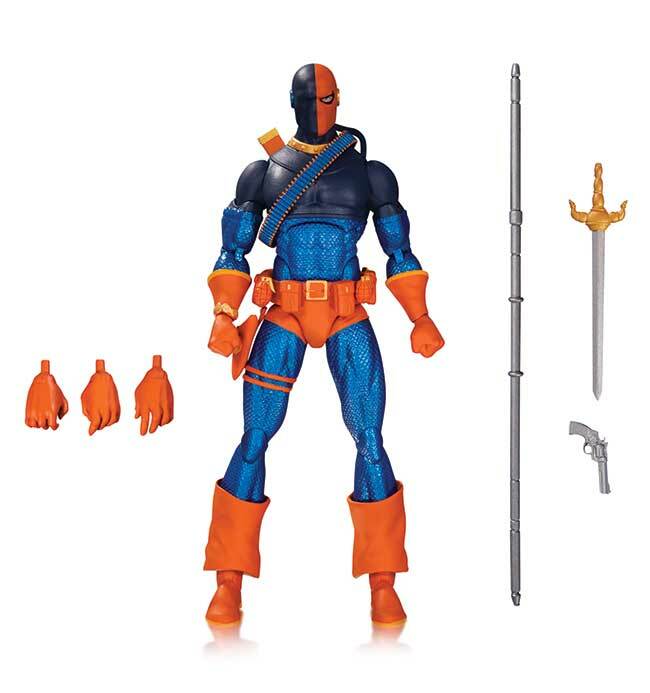 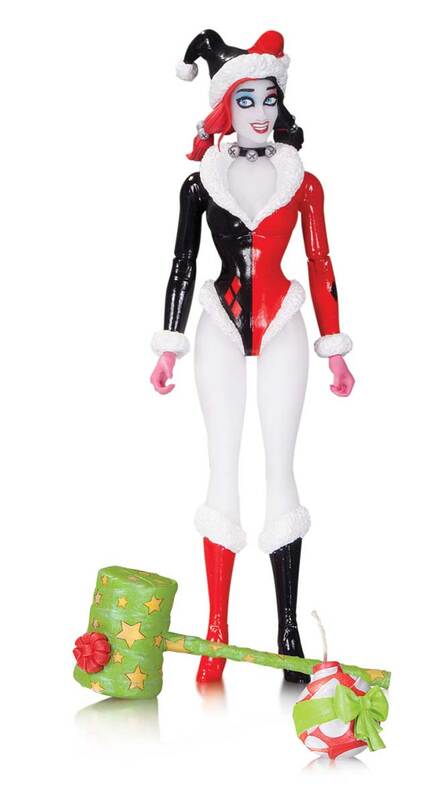 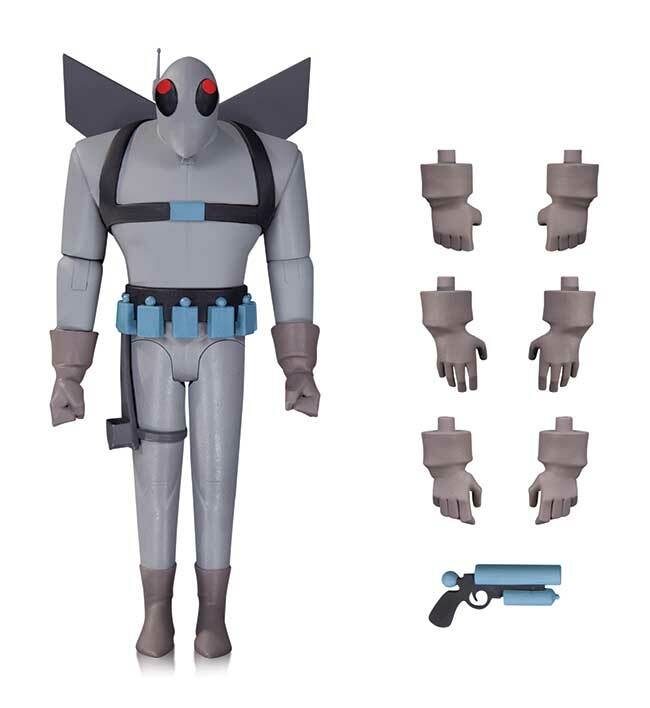 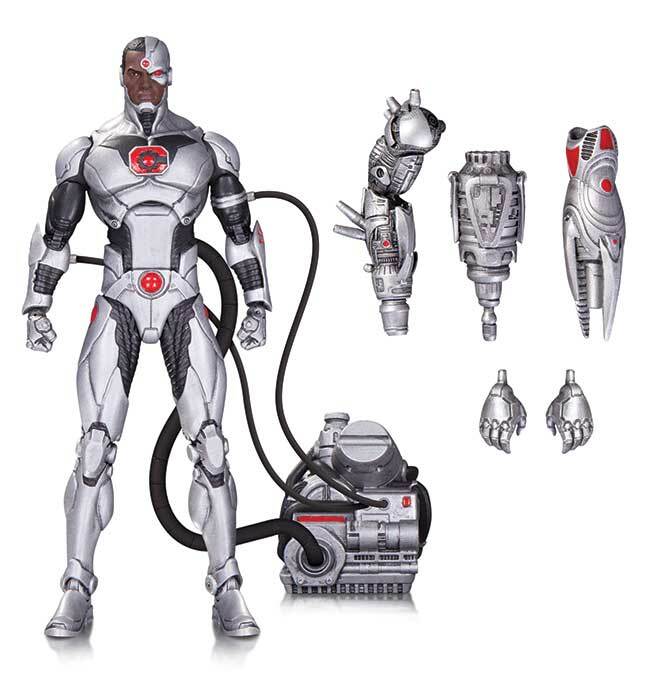 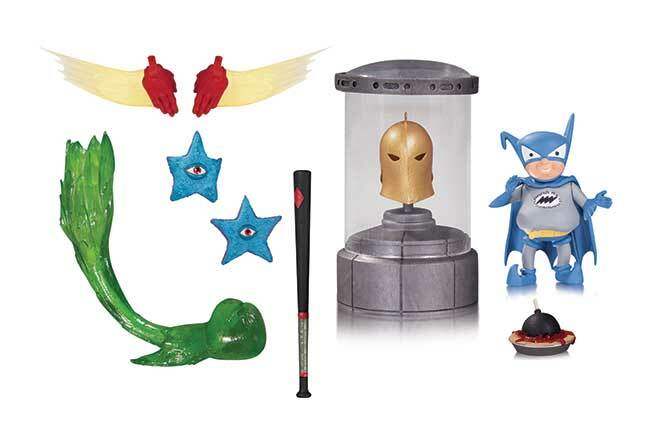 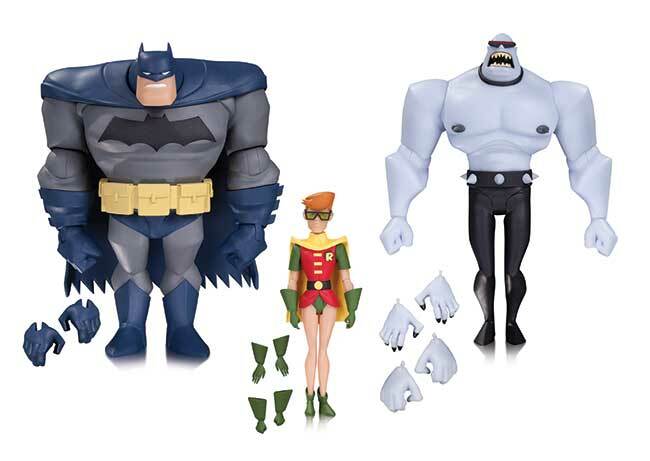 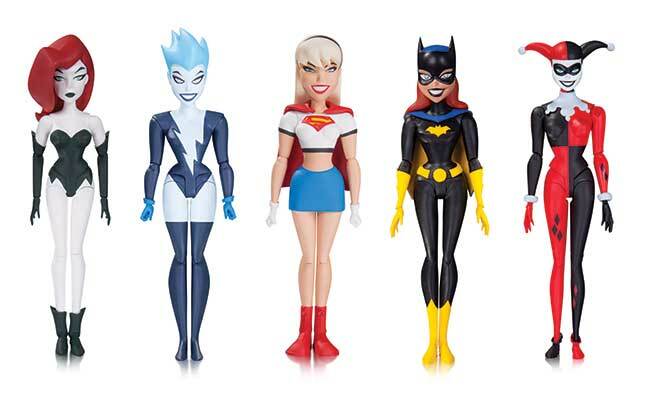 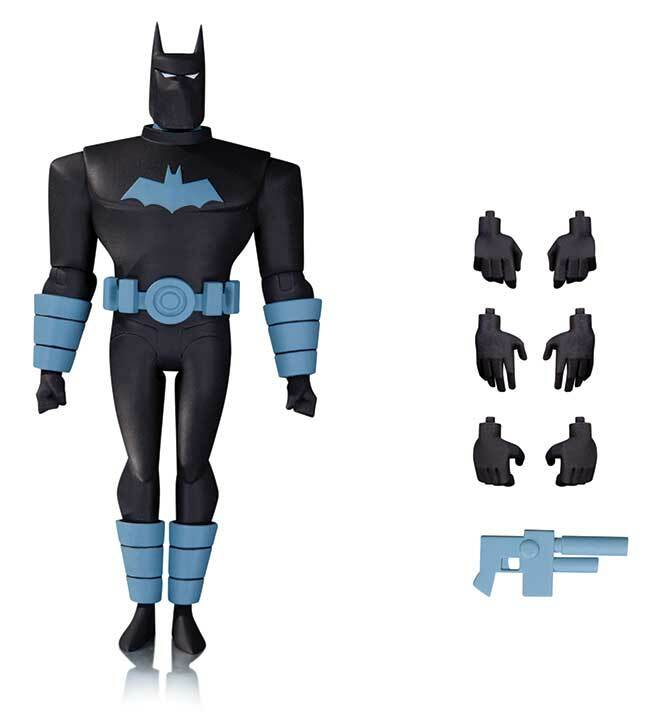 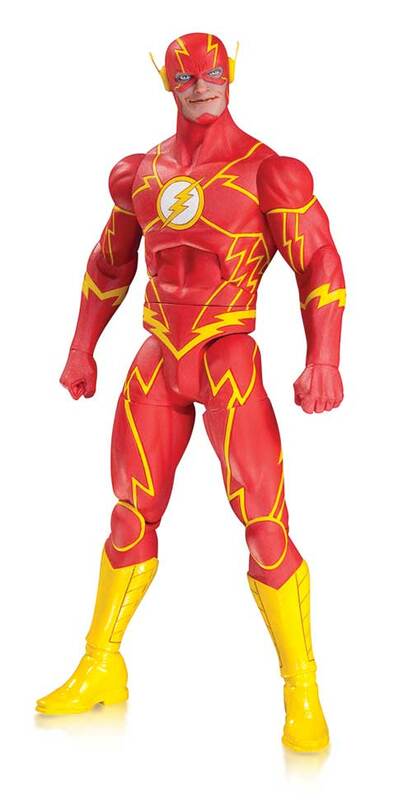 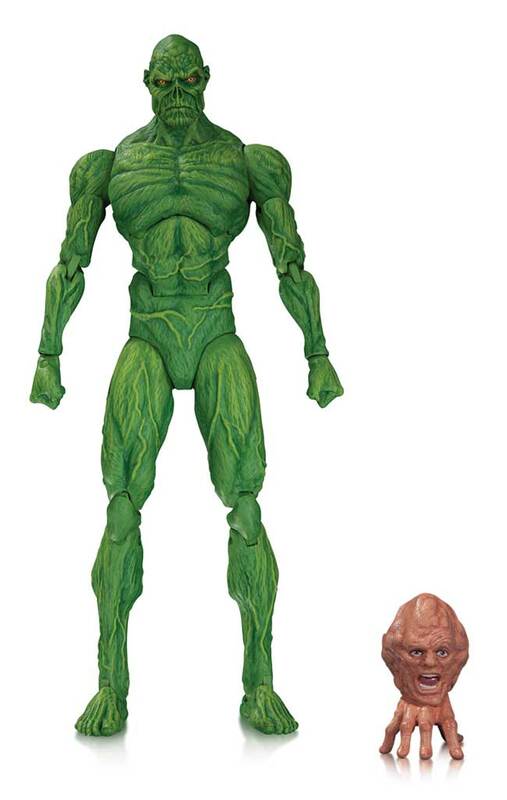 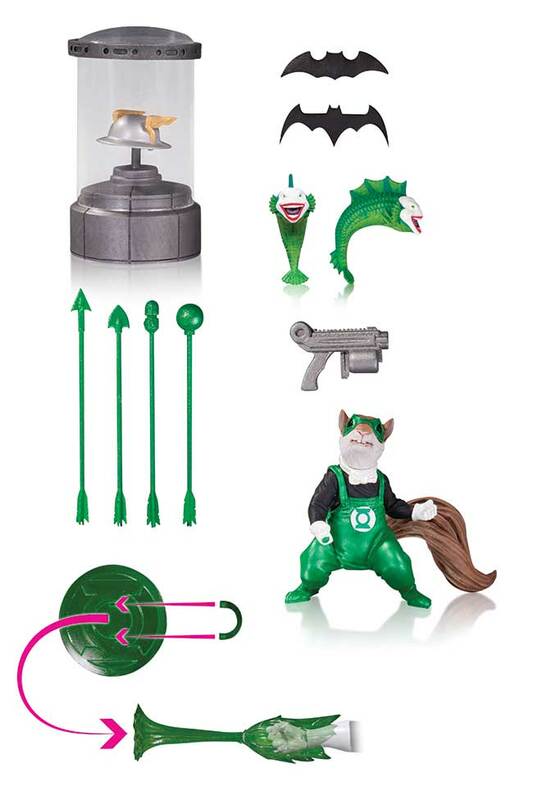 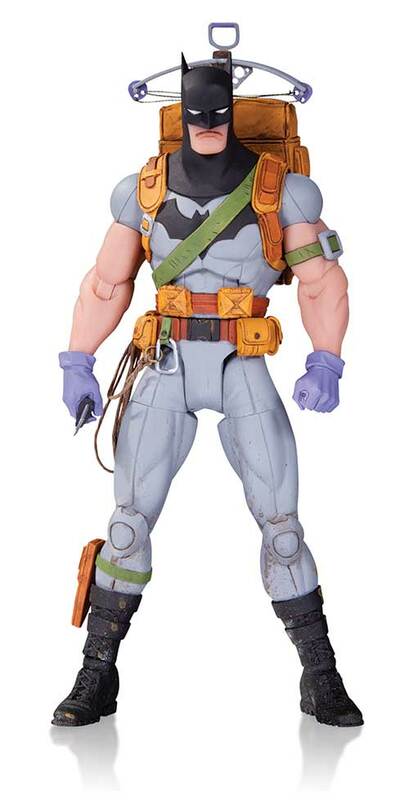 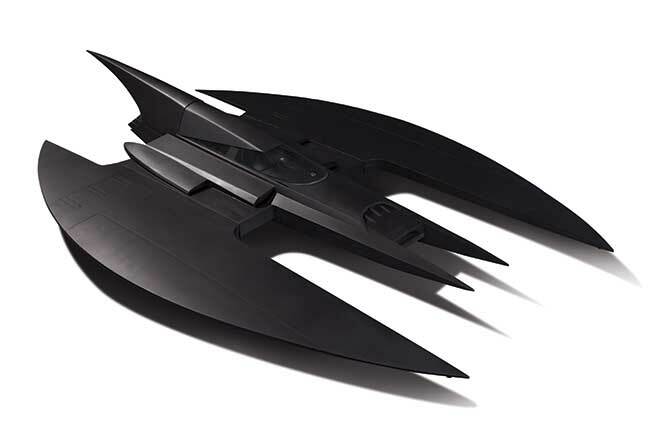 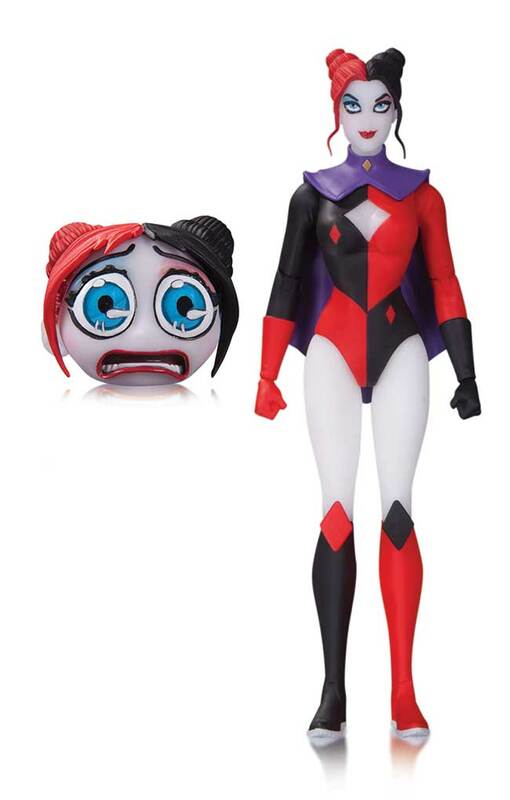 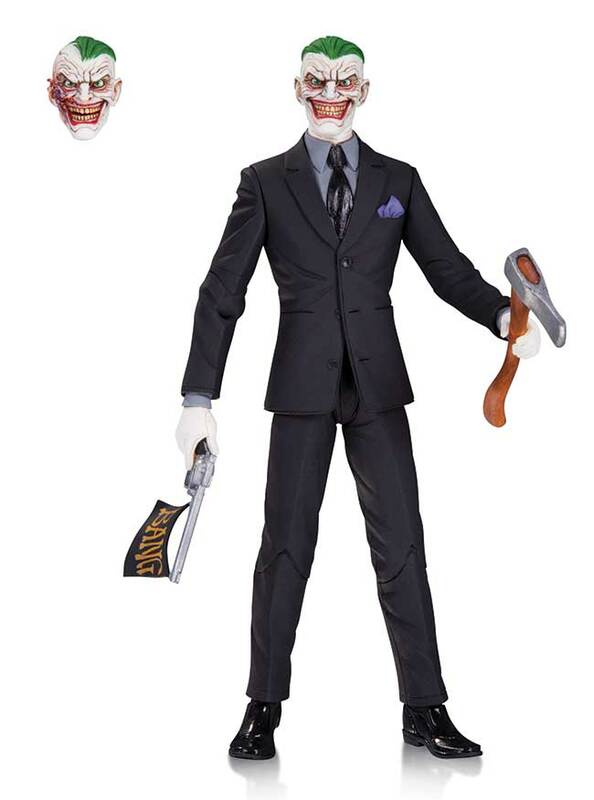 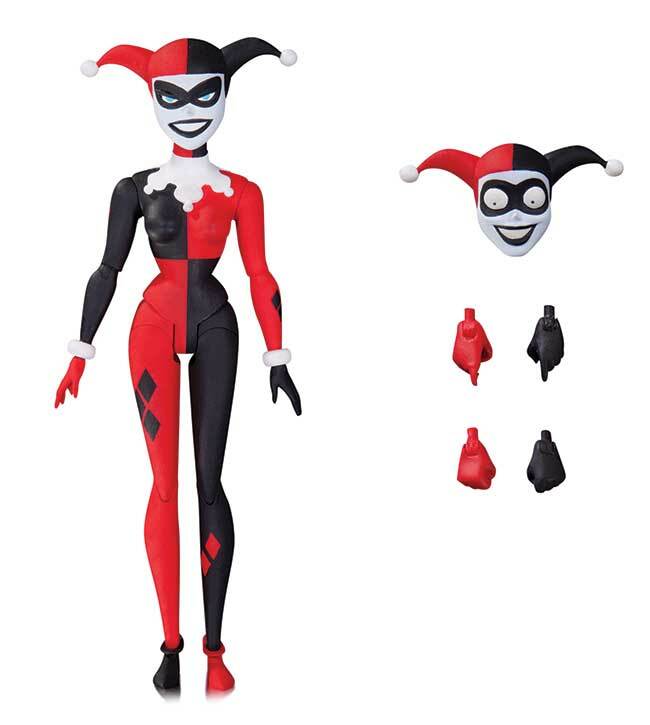 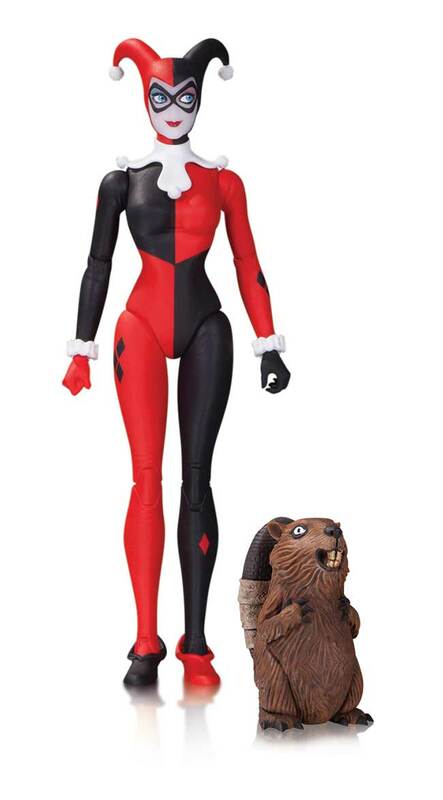 TERRY DODSON DESIGN - 6.88"
DC COMICS - THE NEW 52 - 6.8"